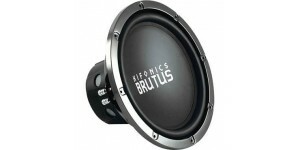 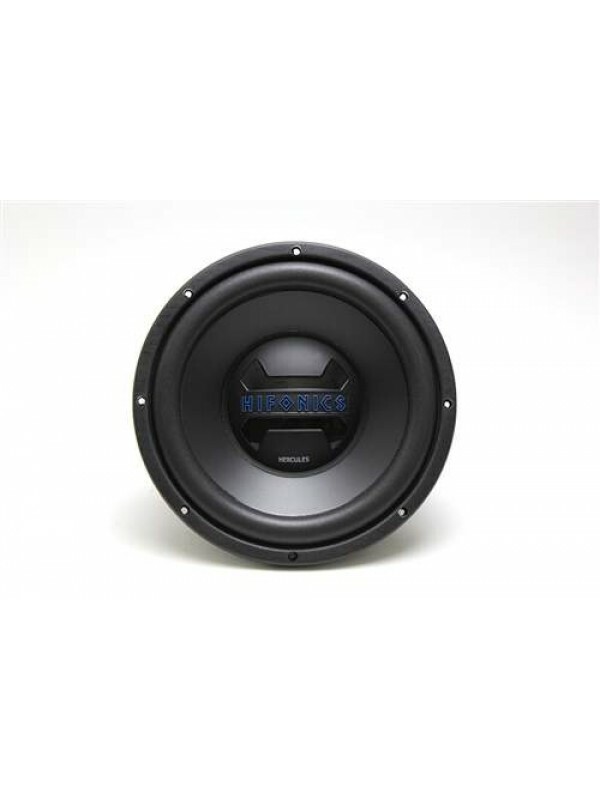 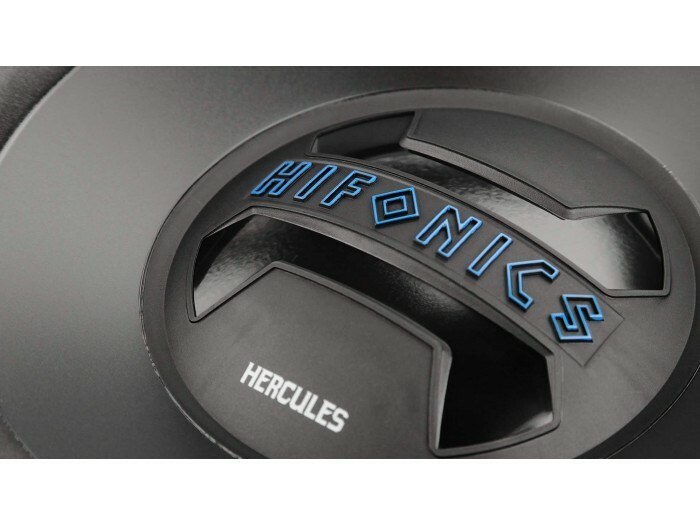 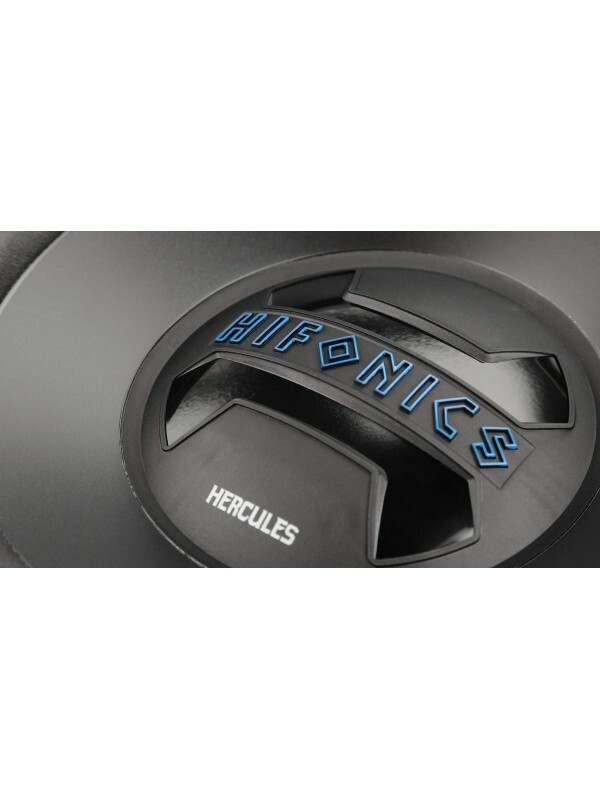 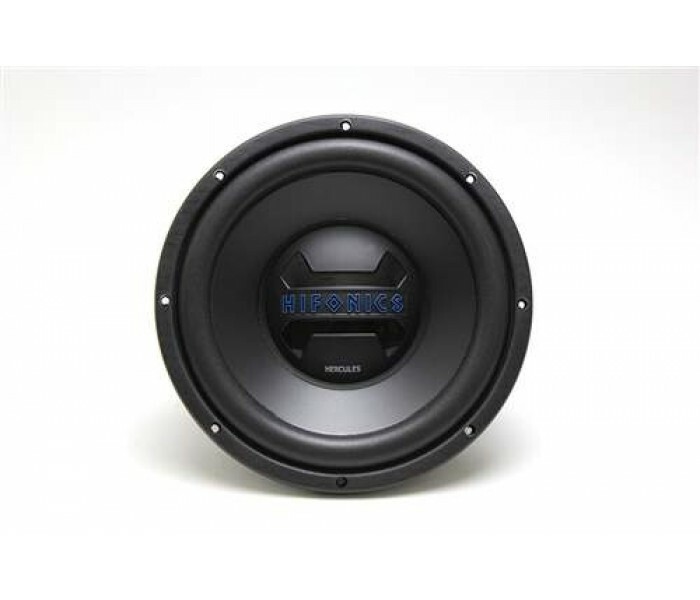 Add thunderous bass to your vehicle audio system with this Hifonics Hercules HWX10D4 dual-voice-coil, 4-ohm subwoofer that handles up to 600W peak power and features a 10" polypropylene woofer to deliver authoritative low-end sound. 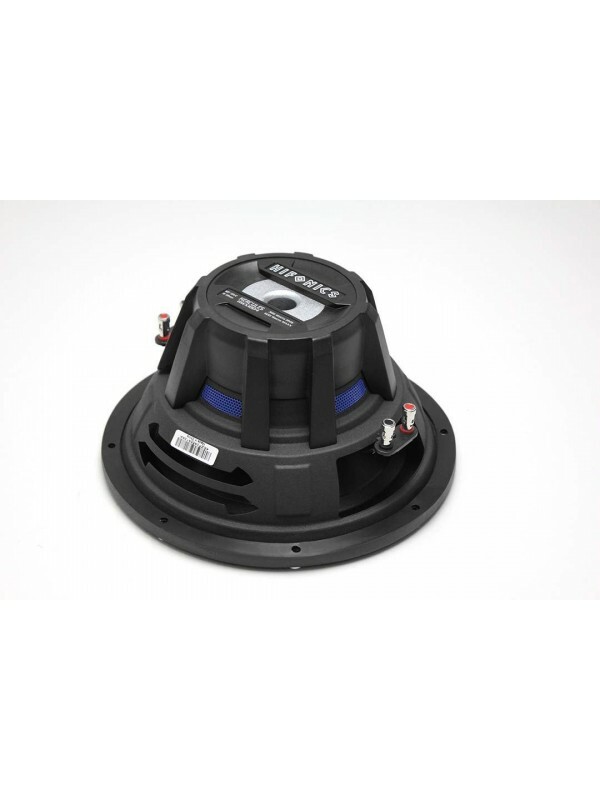 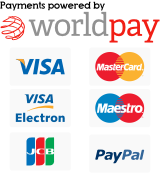 Ensures accurate low-end sound reproduction. 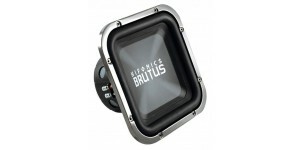 With a high-excursion, UV-stable butyl-rubber surround delivers punchy bass. 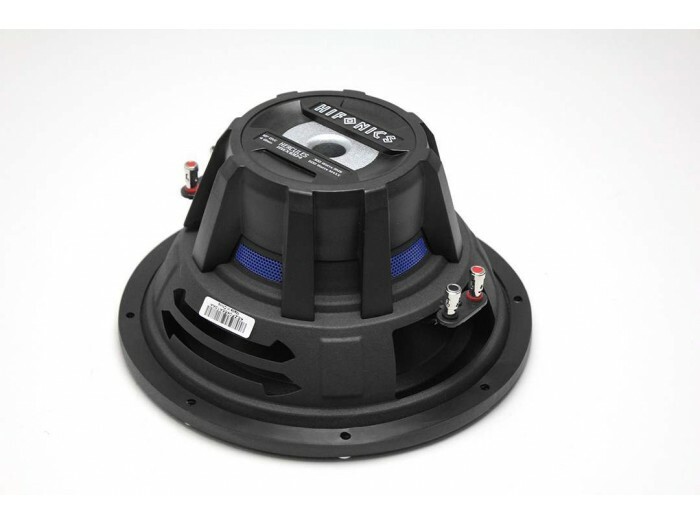 Efficiently picks up lows for robust sound.